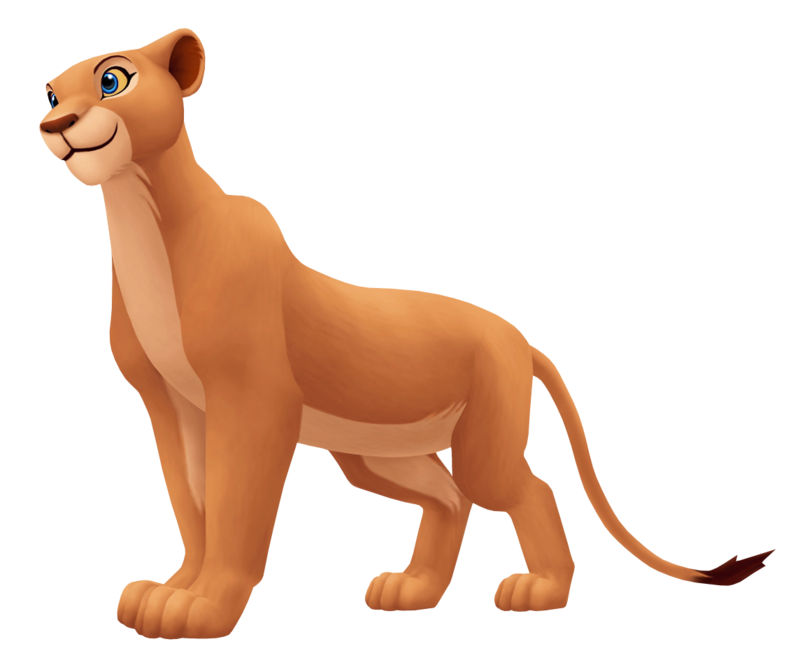 A childhood friend of Simba's, Nala grew up to be a strong lioness despite the state of her ruin her home has fallen into thanks to Scar's iron-fisted rule. Determined to save the Pride Lands, Nala brings Sora, Donald and Goofy to Pride Rock, hoping that one of them would be the one prophesized by Rafiki overthrow Scar. She is crestfallen once she learns that they are simply not cut out for the job, but joins Sora's search for Simba after she spent years mourning his death. She eventually reunites with Simba, but is frustrated at his fear of facing his past. Once Simba regains confidence in himself and ascends to the throne, Nala takes her place as his queen and later becomes pregnant with Simba's child.